Fantastic read. 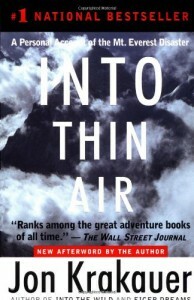 I'm now officially hooked on mountaineering/disaster books. Thanks, Krakauer.